Trees can add an air of peace, beauty and filtration that cannot be matched by other plants. Fruit trees can be a source of produce located just outside your door. Although they serve a variety of purposes, they can also be a liability if they aren’t cared for properly. When trees start to decay or become diseased or damaged, they can create issues that can affect the safety of your home and your family. To prevent trees from causing harm to all you hold dear, here are some thing you should keep in mind about trees. Living in Middle Tennessee means there are no shortage of power lines in residential areas. Some trees can grow to extraordinary heights during their lifetime and interfere with power lines. Their braches can become entangled in power lines and cause outages and other problems. It is extremely important to hire a tree trimming service to keep any tall trees trimmed to prevent them from growing into electrical lines. If any trees on your property are already growing into electrical lines, then it needs to be removed because trimming is no longer a viable option. Whether you live in an extremely populated or urban area of Tennessee or n sparsely or rural area, you may have noticed that there are less things for trees to grow into. If you decide to remove a tree yourself, proper precautions still need to be taken. Tree clearing is not a task that should be left to anyone who is not a trained professional. Whenever there is a tree around that needs to be removed, the safest and most effective route is to hire a tree service. 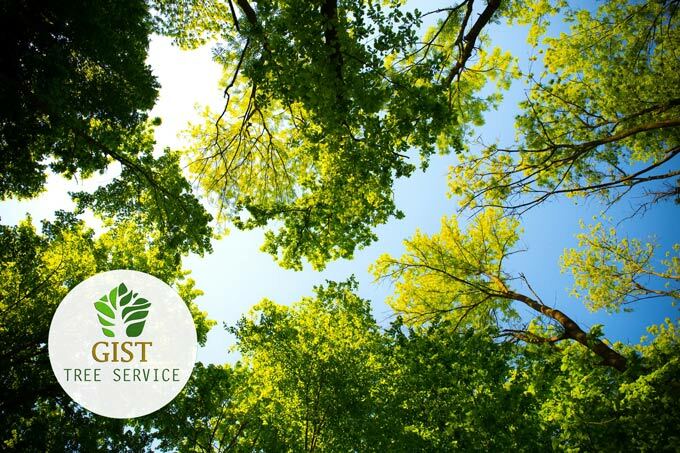 When you are faced with tree growth and potential hazardous situations, take precaution and contact Gist Tree Service at (615) 456-9824 to find out what the safest tree removal options.